Introverts are sneaky – they’re sly and devious. This is one of the more bizarre myths about introverts out there. Some people assume that because introverts go off by themselves a lot, they have something to hide. Many people also become suspicious of introverts, especially when they share so little of themselves to the world. The truth is, introverts aren’t evil or sneaky. Perhaps some possess these traits, but most introverts simply need alone-time to re-cooperate and revitalize – not build bombs, or swindle people. It’s true that many shy people are introverted. 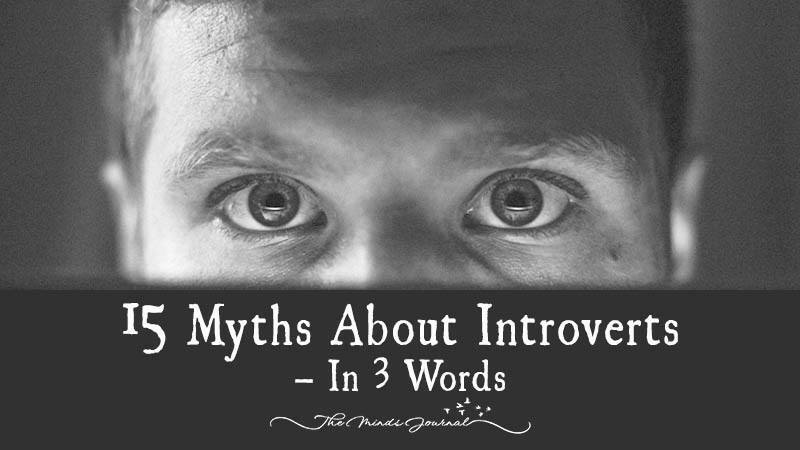 Yet not all introverts are shy – they’re just reserved, or in other words, they like to keep to themselves and not involve themselves in the affairs of other people too much. The different between shyness and introversion is that shy people are scared of social contact, introverts aren’t. They just prefer to avoid it in large quantities. Truth: We are sensitive but strong. Of course, low self esteem is common to many people, and introverts are no exception. But most importantly, introversion is not defined by possessing low self-esteem. Even extroverts and ambiverts have low self-esteem, which manifests itself in different ways to the introvert’s. The point is, by default, introverts don’t suffer poor self esteem. Being quiet and detached from other people at times is not an instant marker of self-hatred or poor self confidence. Introversion is an affliction that can be fixed. If introversion is a deeply embedded personality temperament mostly determined by genetics, then it can’t be “cured”. 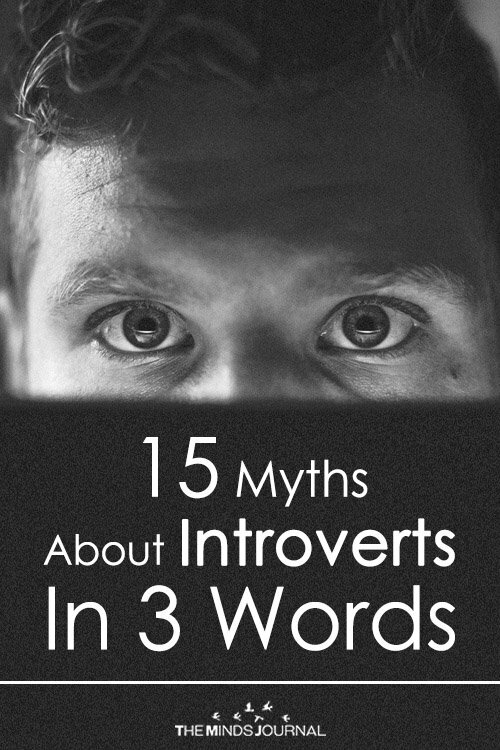 It’s also false to assume that introversion is some kind of curse that should be fixed. 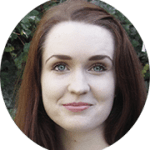 Certainly, being introverted has many down falls (including all the false myths described in this article), but it also has many perks and positives. See this article to check them out.